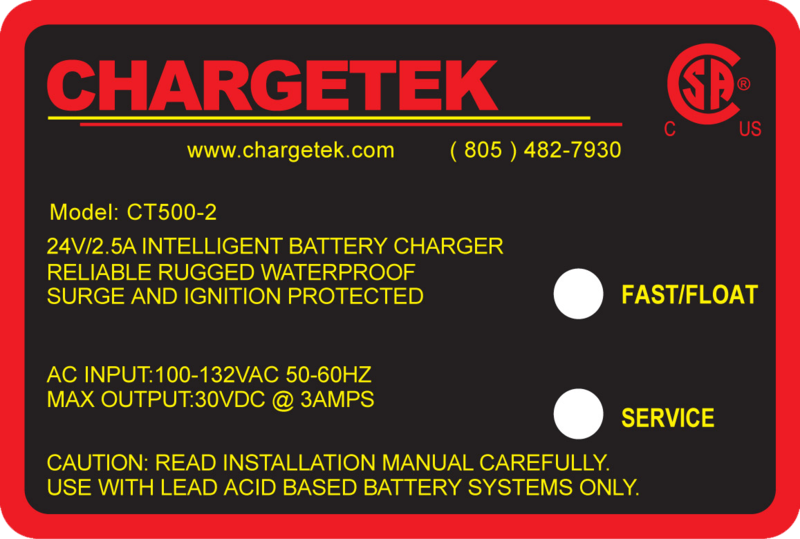 The CT500 product series is UL/CSA1236 certified, waterproof, versatile and extremely compact. Its unique design provides solutions for many demanding requirements. It is available in single and dual bank configurations. Each bank is electrically isolated for 12/24V battery systems. Demand sensing ensures charge balancing for 24V series configurations. The CT500 product line is particularly suited for storage, security, standby and remote applications.